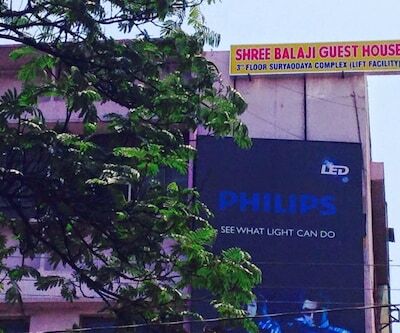 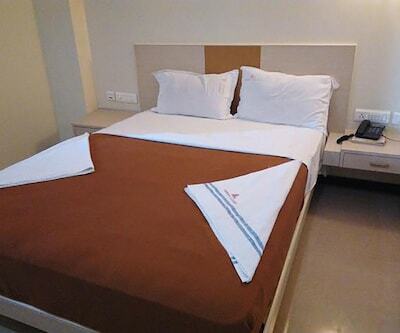 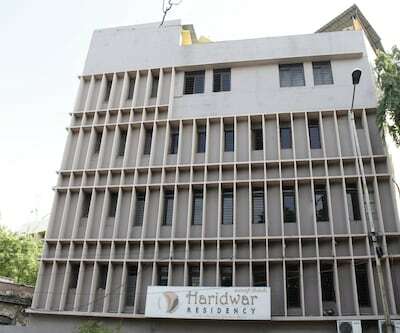 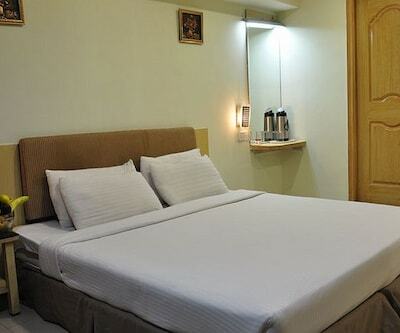 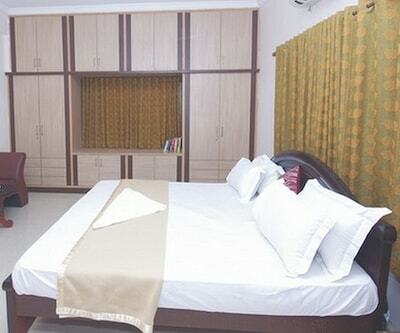 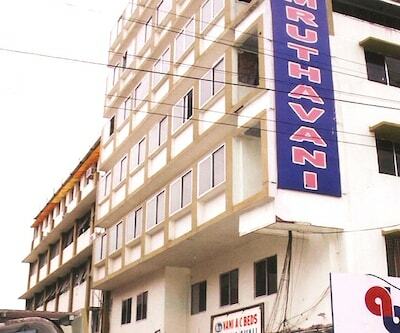 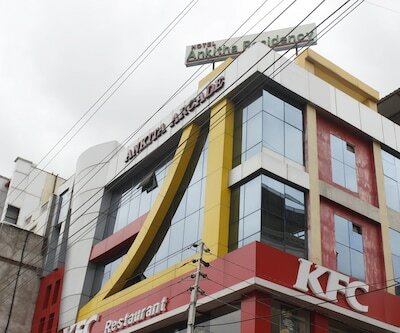 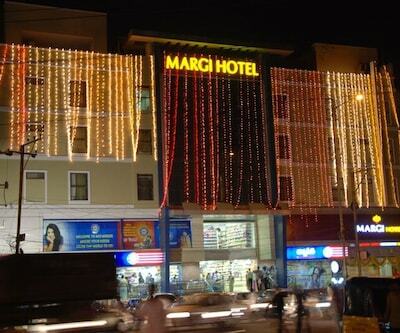 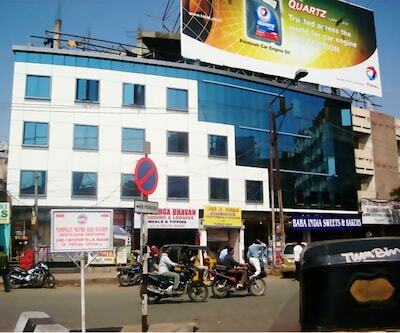 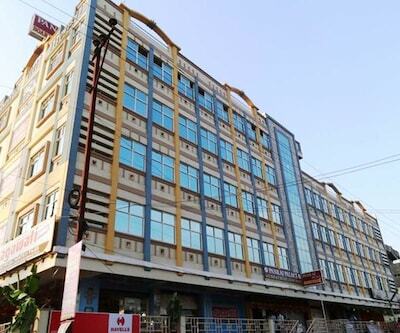 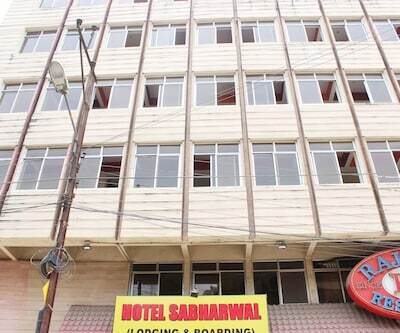 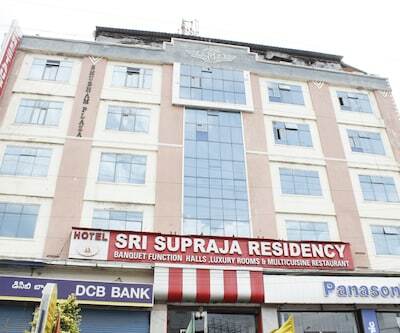 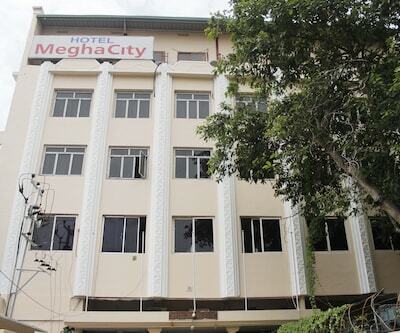 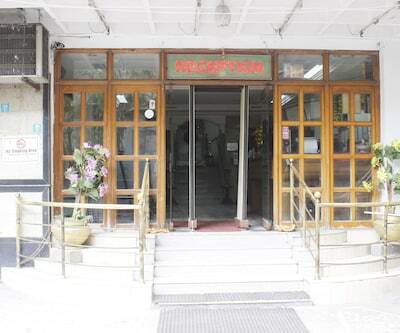 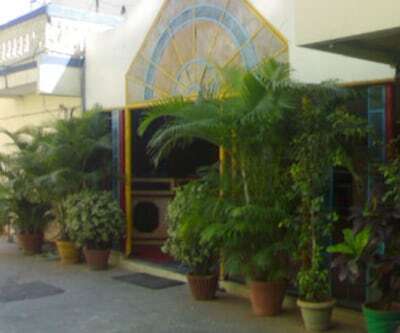 Sri Durga Bhavan offers 24-hour front desk facility to its patrons. 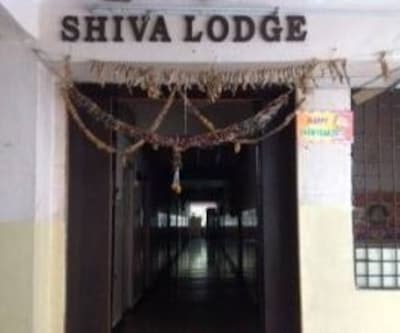 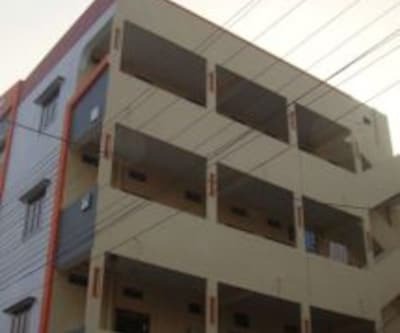 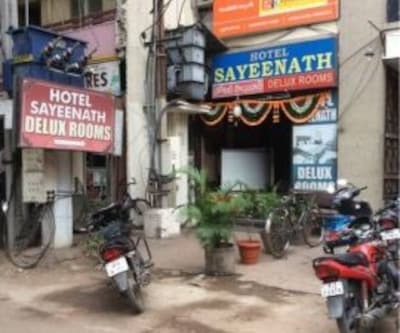 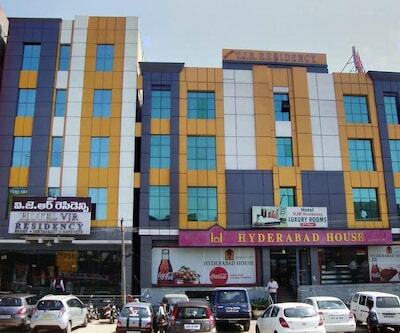 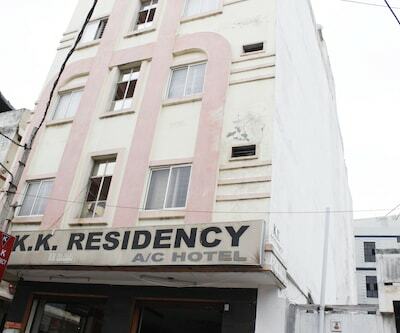 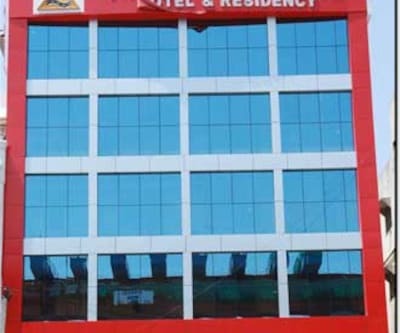 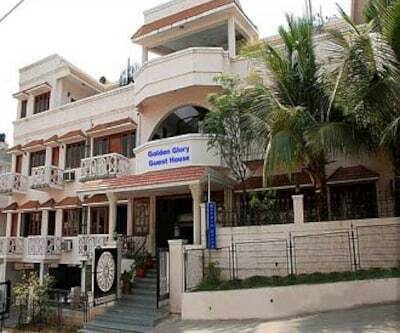 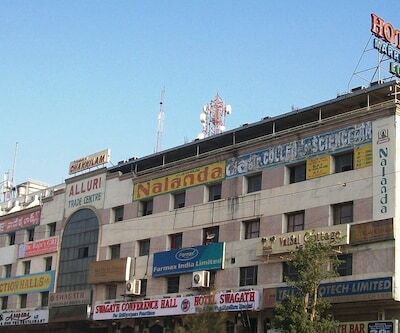 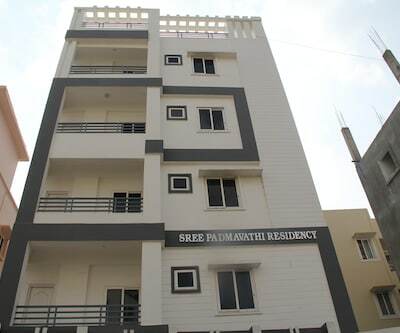 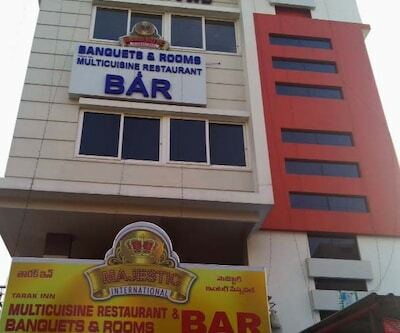 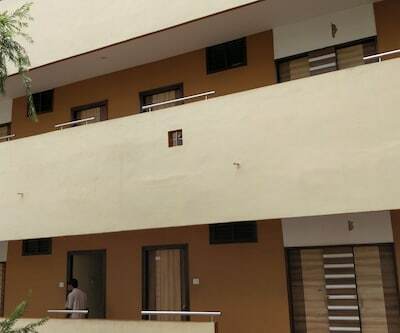 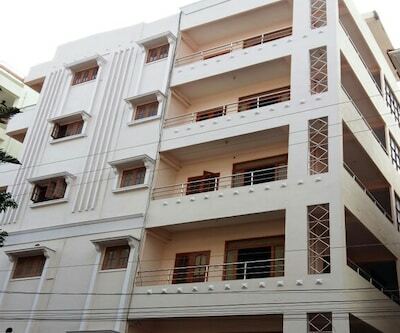 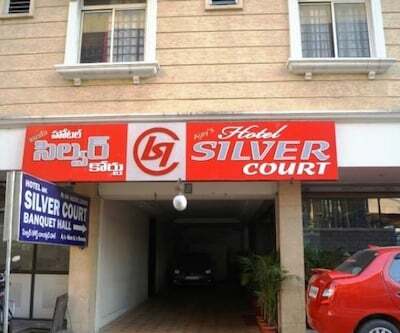 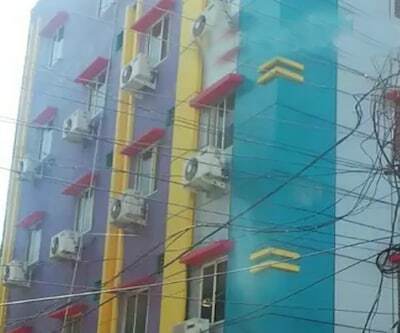 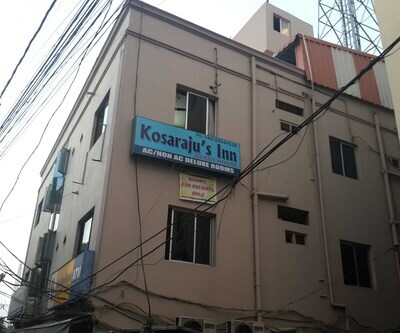 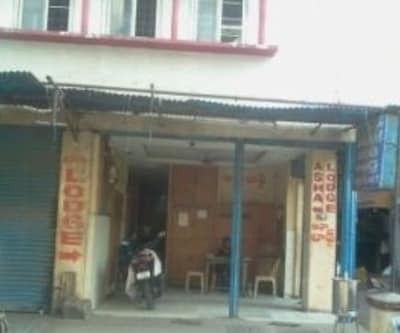 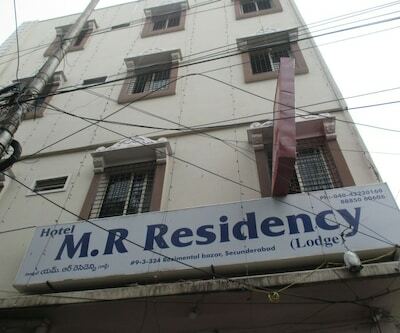 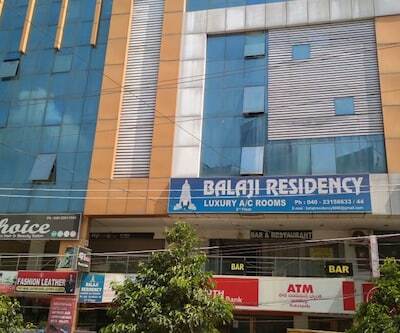 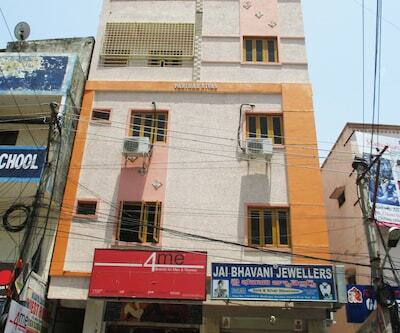 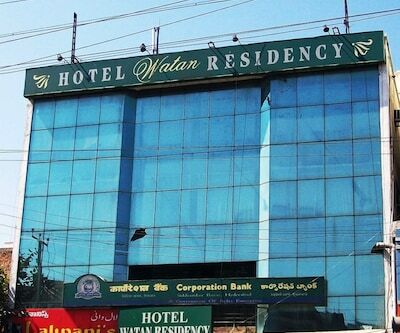 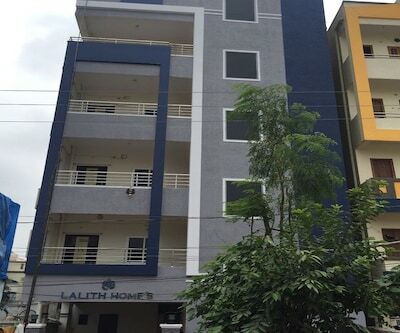 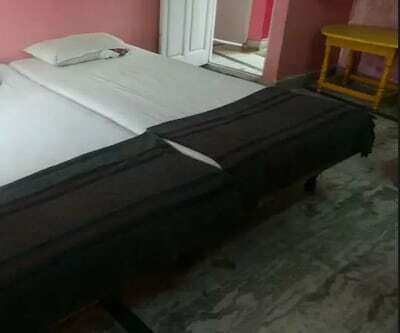 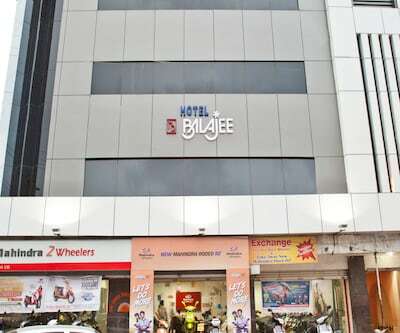 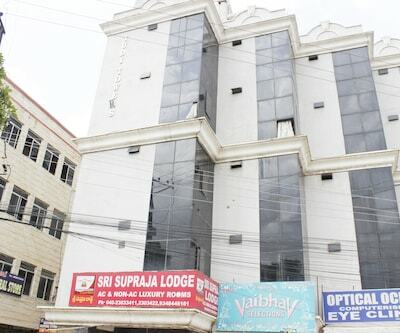 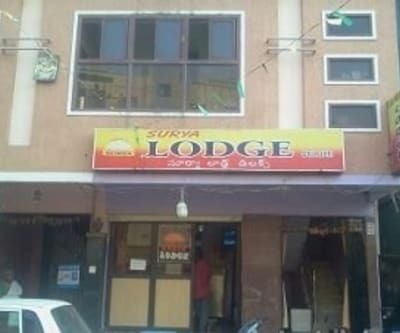 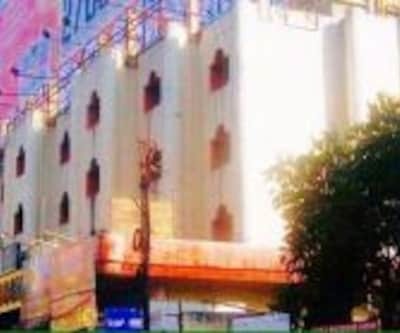 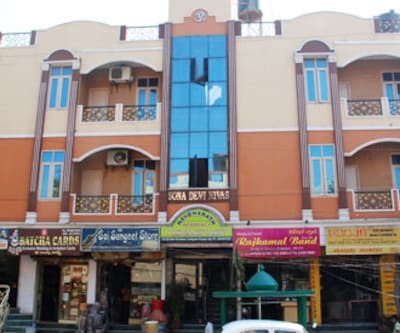 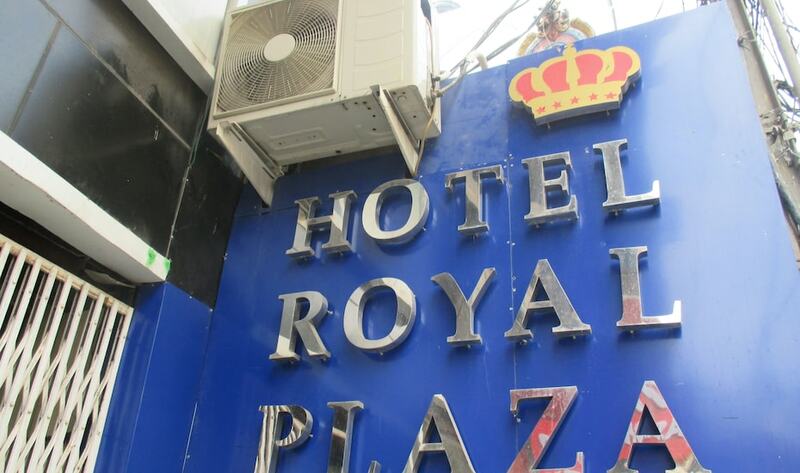 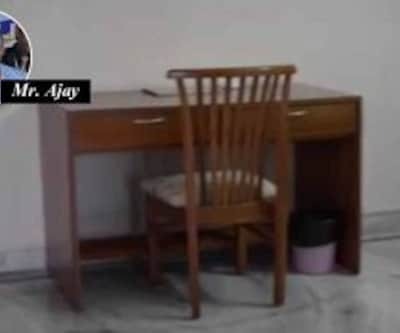 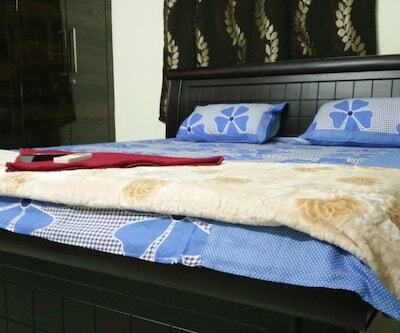 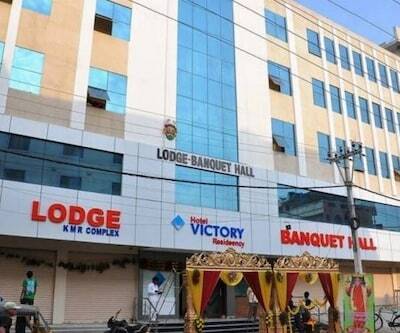 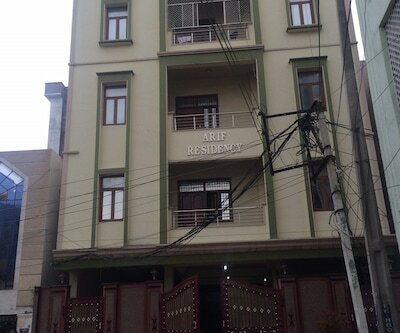 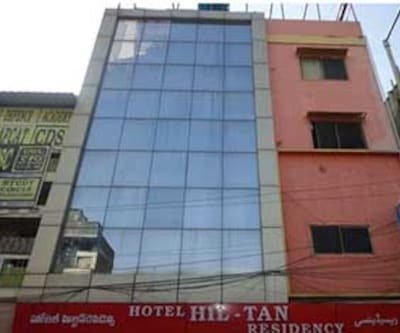 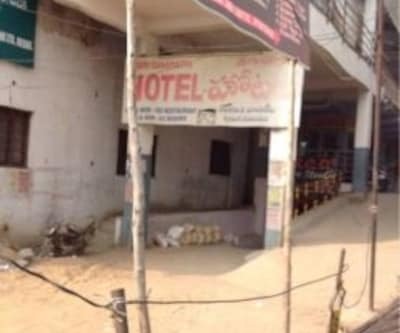 This property is located at a distance of 0.4 km from Nampally Railway Station and 5 km from Hussain Sagar.Sri Durga Bhavan in Hyderabad offers 32 rooms across 2 floors. 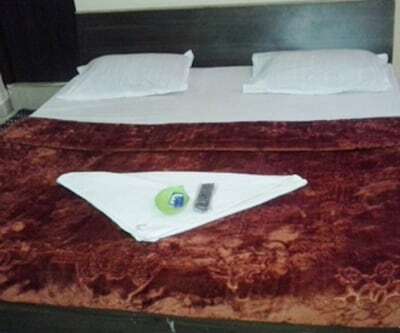 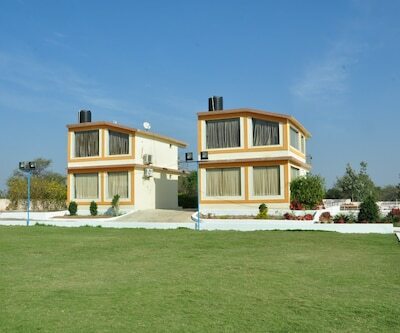 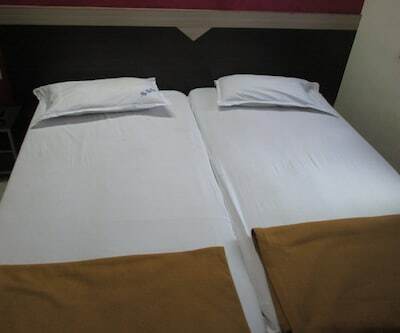 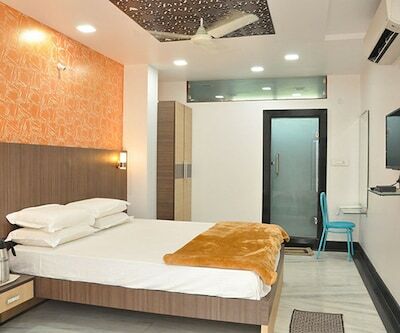 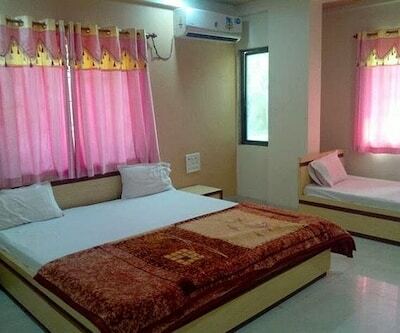 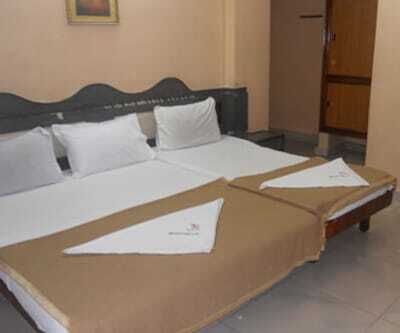 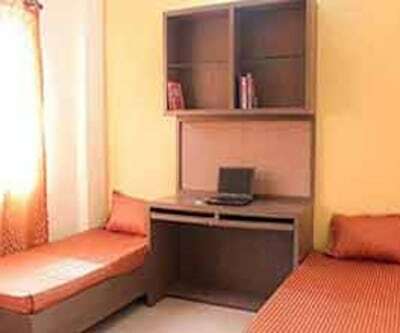 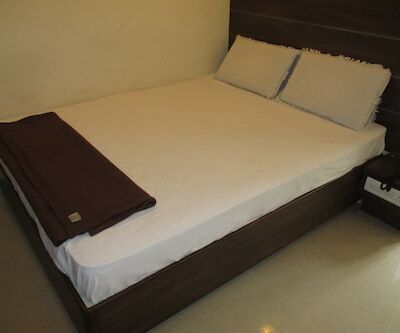 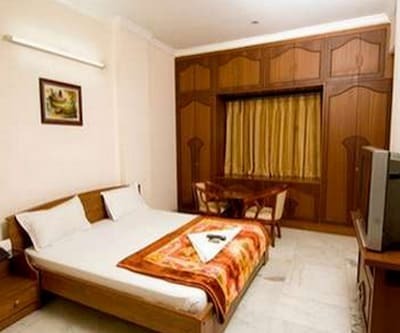 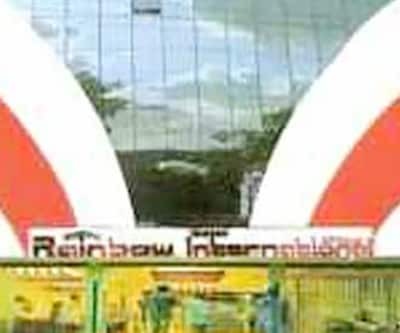 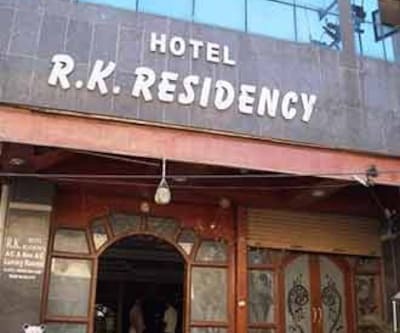 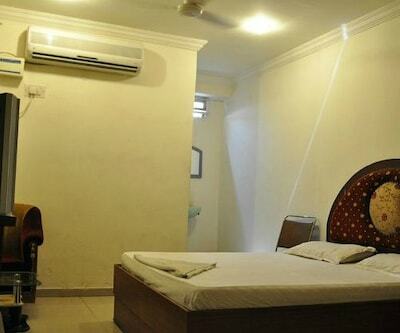 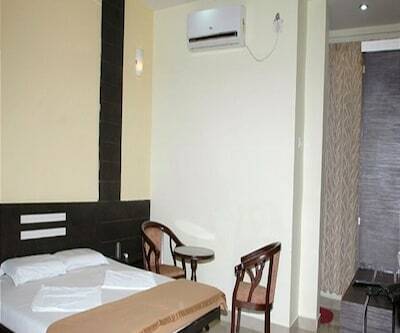 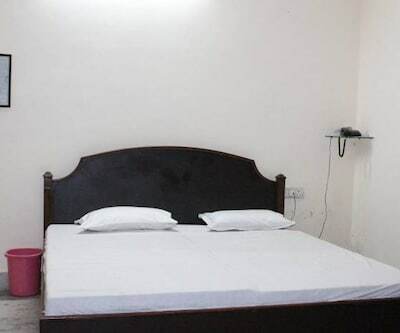 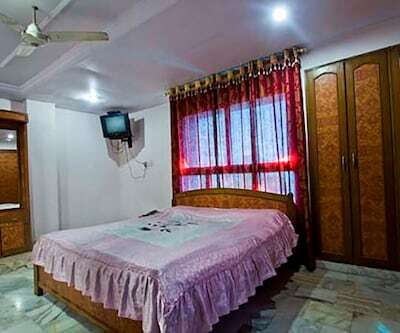 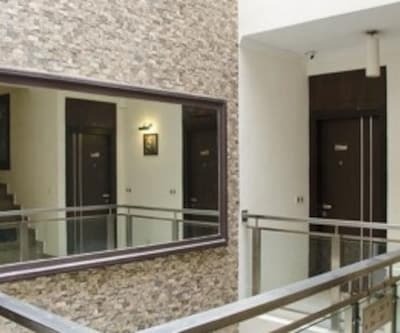 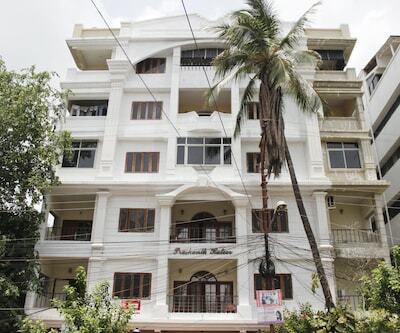 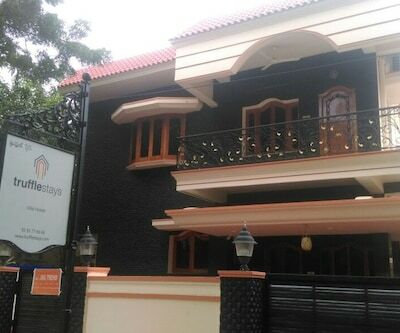 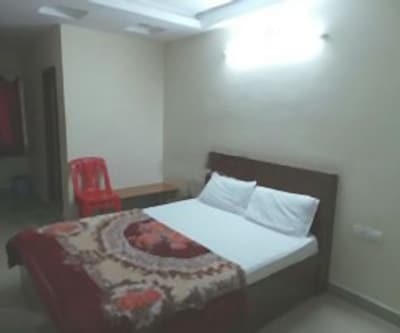 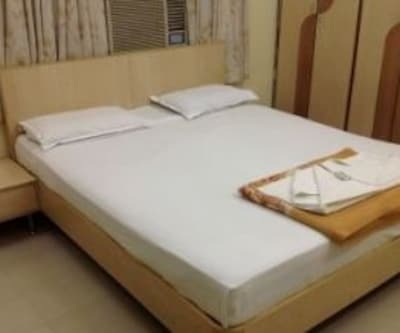 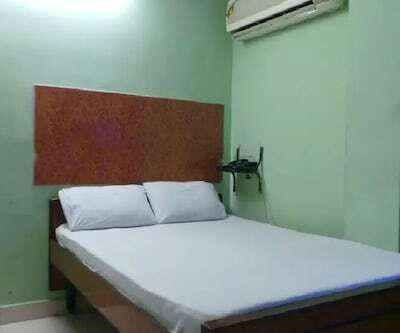 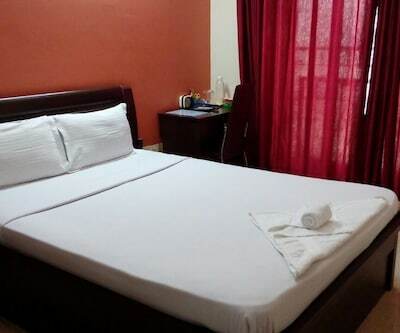 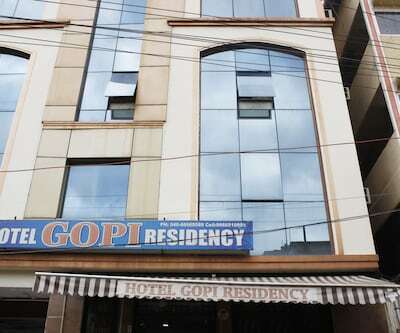 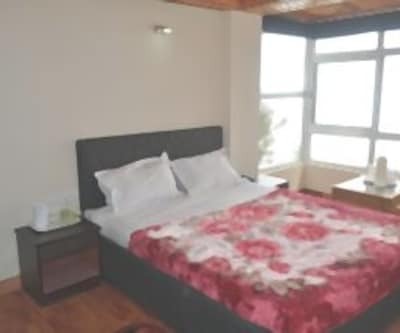 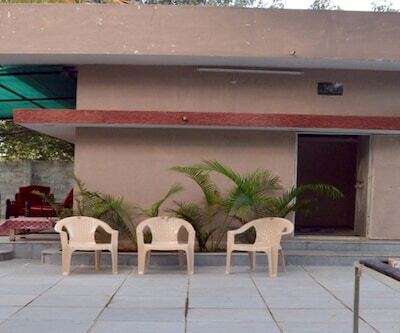 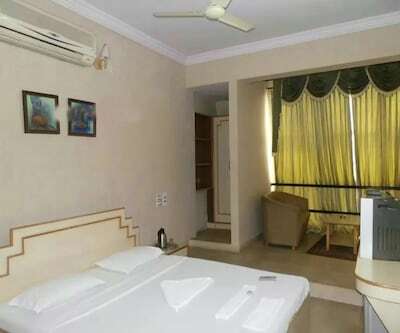 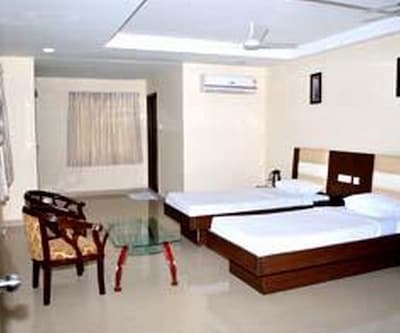 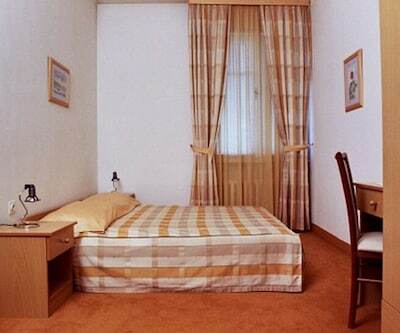 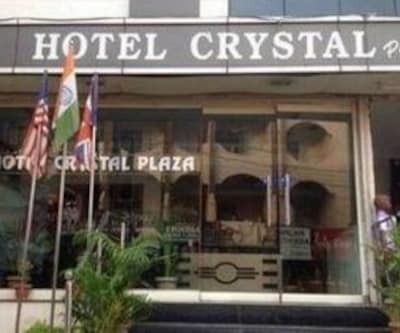 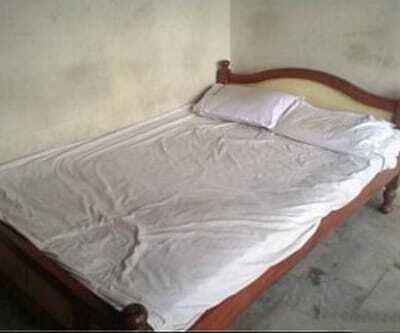 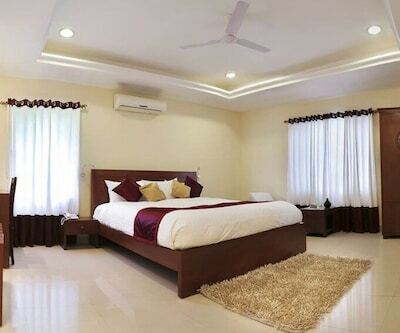 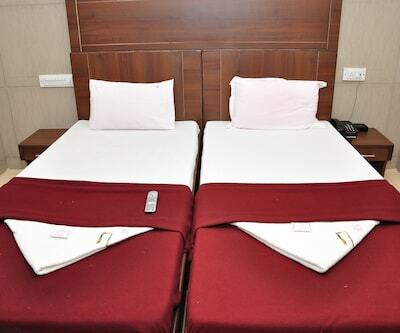 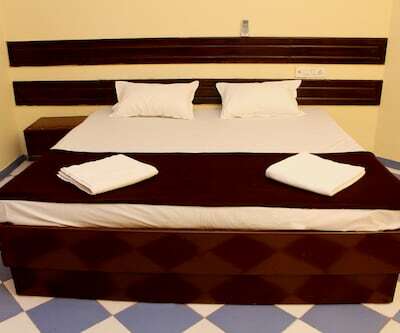 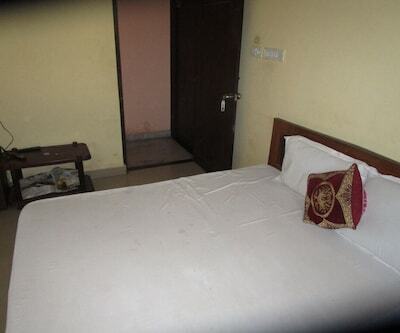 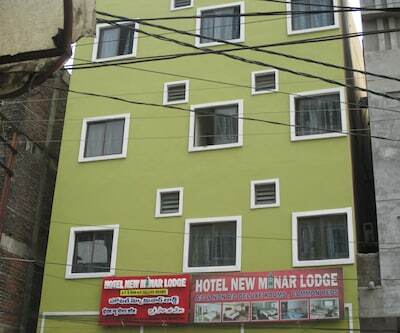 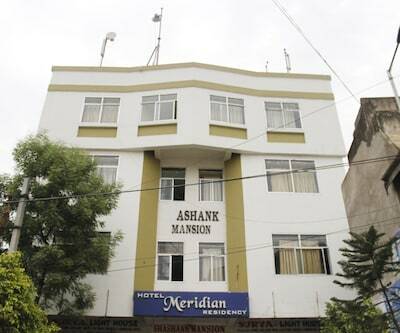 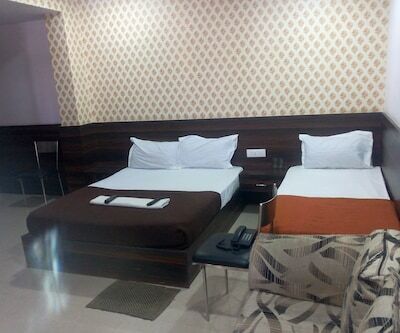 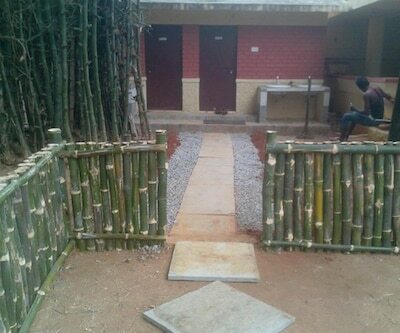 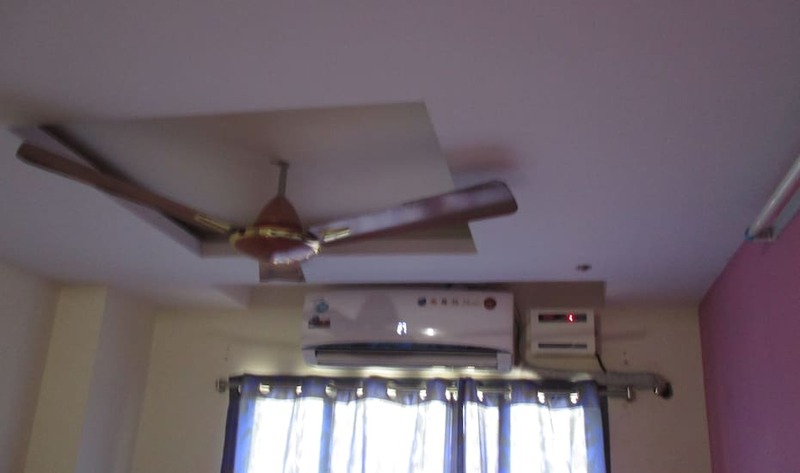 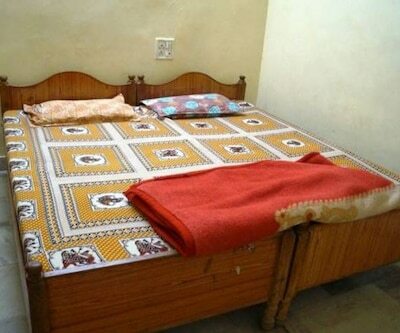 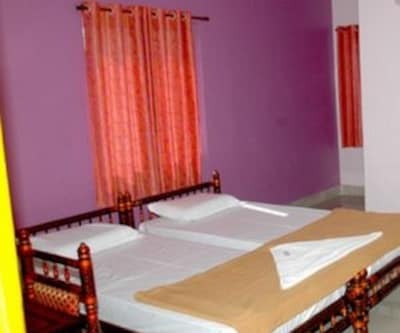 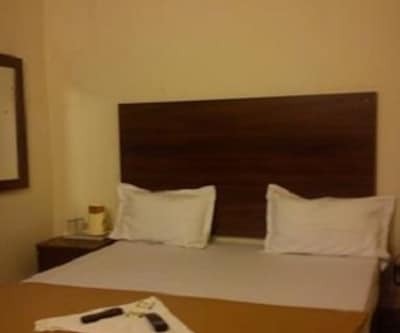 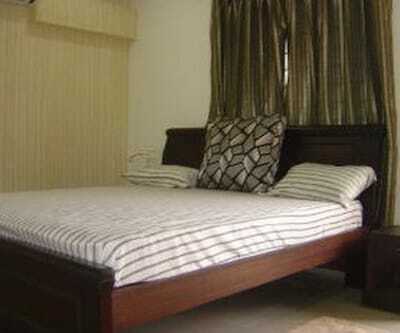 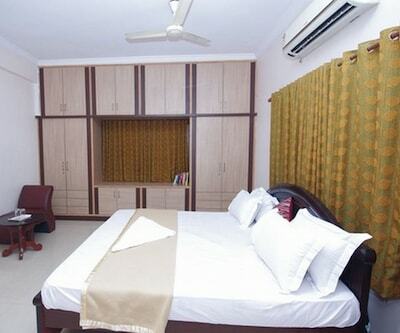 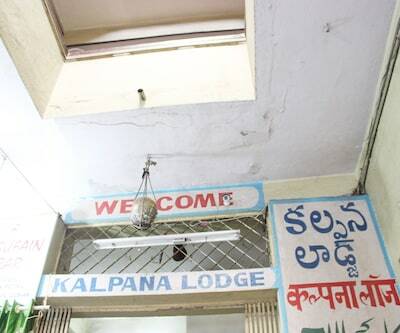 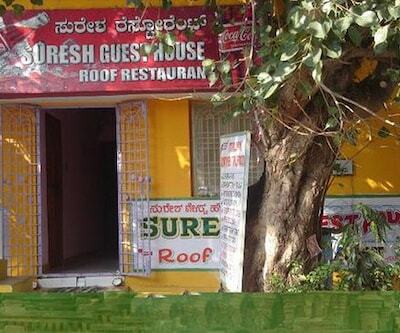 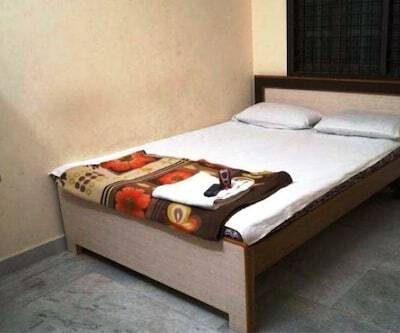 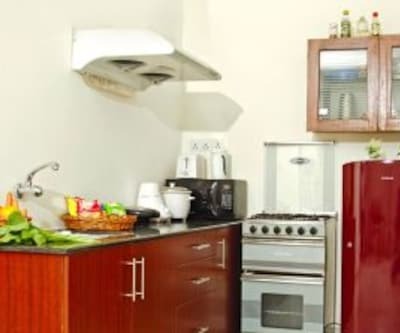 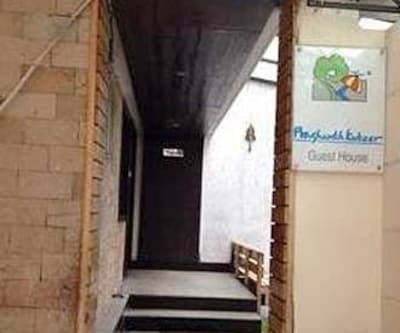 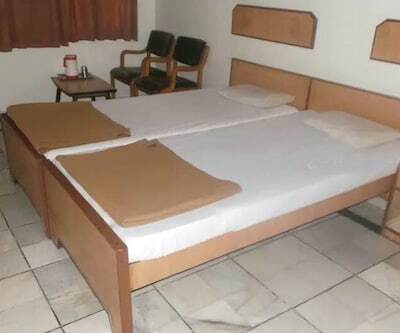 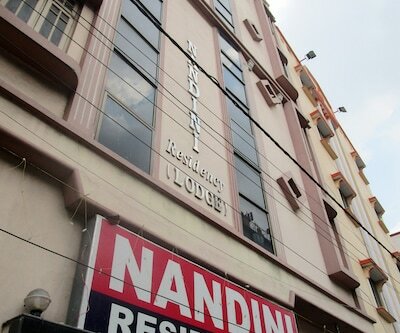 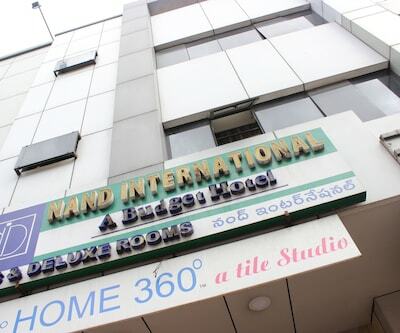 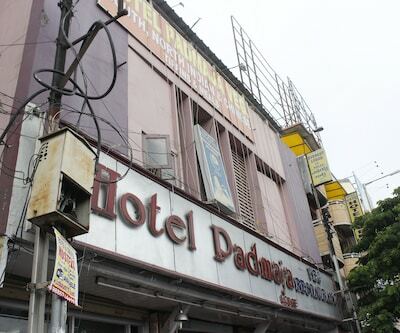 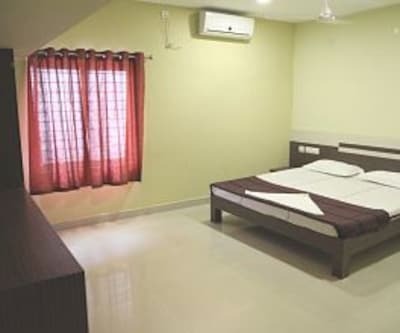 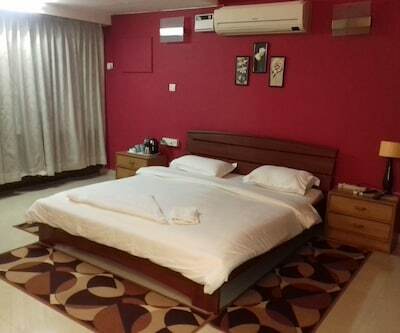 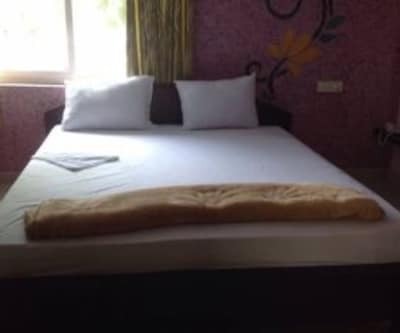 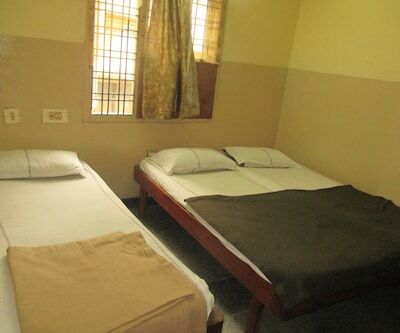 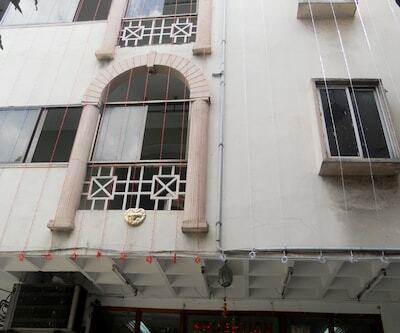 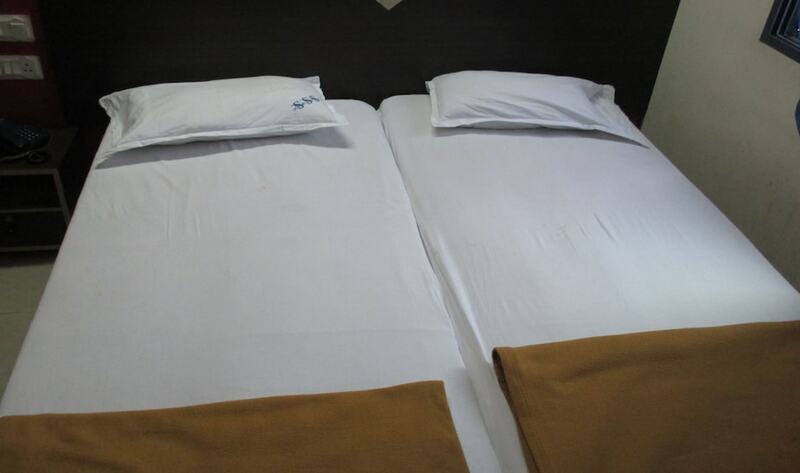 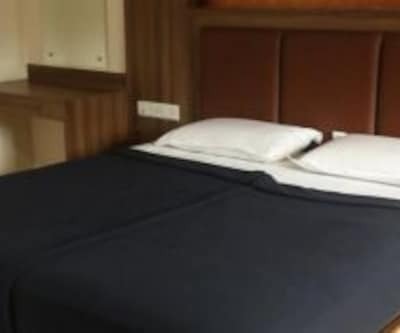 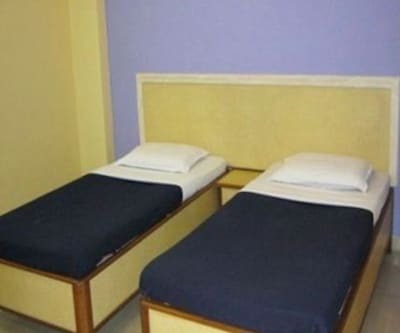 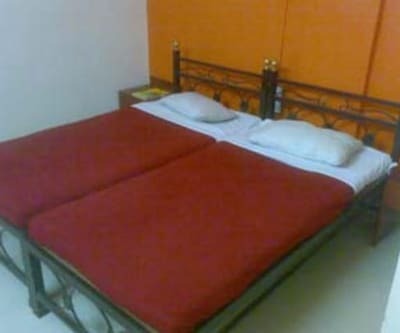 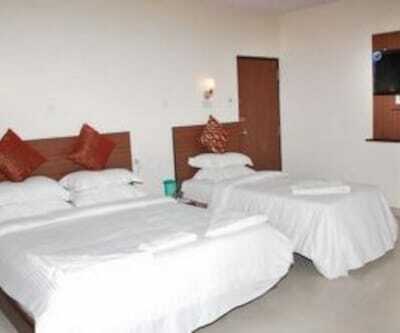 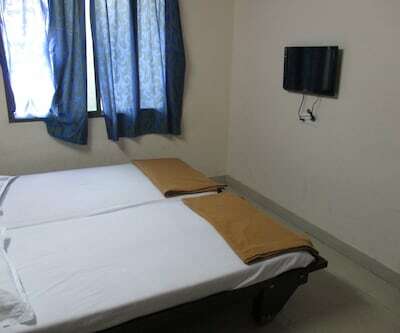 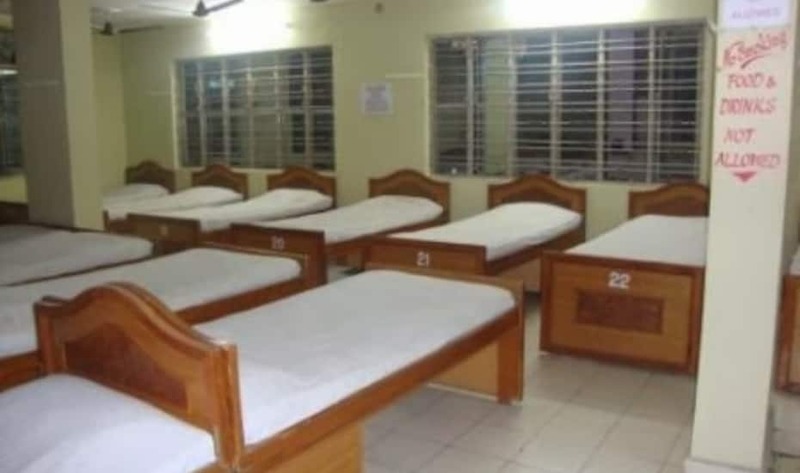 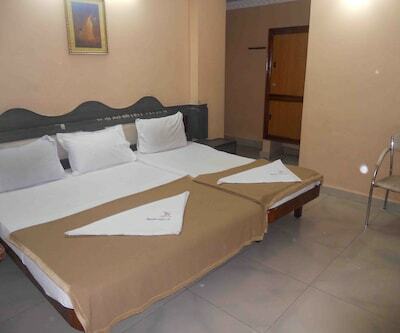 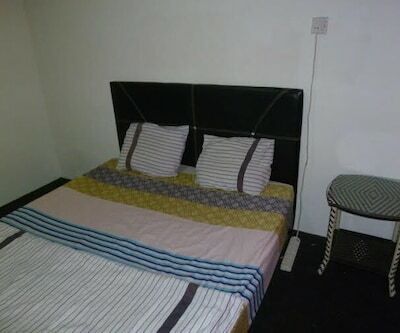 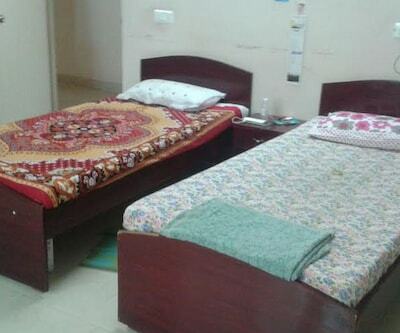 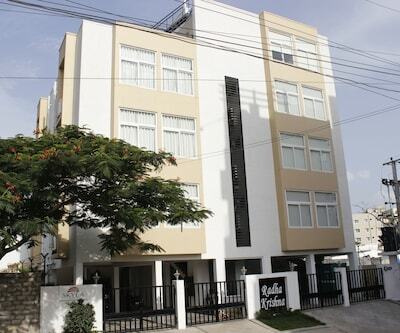 The rooms are well-equipped with several conveniences like air-conditioner, television set and attached bathroom with supply of hot and cold water.